We cater to wide and varied taste buds and create an environment to bring alive a little Rajwadu in your surrounds. Time being a major constraint, many a times, it becomes difficult for our valued guests to come to us. 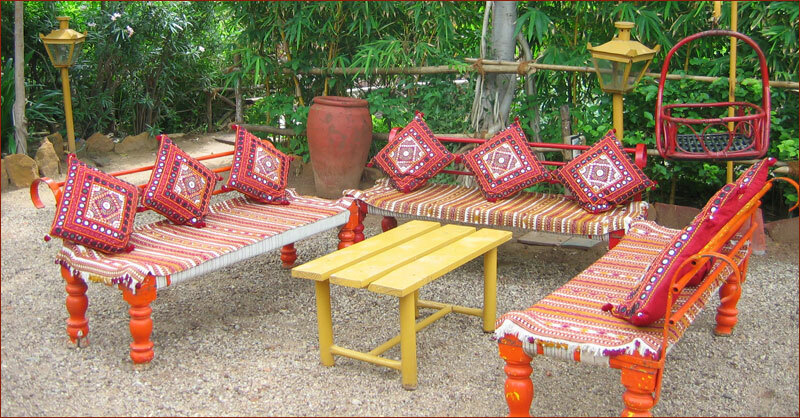 We have no hesitation in going to them and creating our little splendor in their environs – both as to décor and food. We can create the magic of any festival, décor of your choice and food which can truly be called Rajwadu. We’ll ‘take over’ your home and make you feel at Rajwadu. Catering we do, but with a difference! 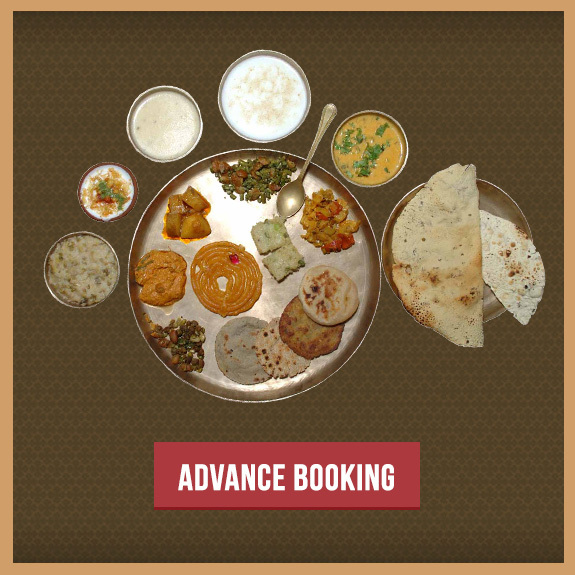 Maintaining the tradition of authentic food and legendary hospitality, Rajwadu caters multi-cuisine food at your place. To serve those with sophisticated palate we serve eclectic food. From our very own Indian dishes to Chinese, Mexican, Continental & Thai. Our team comprises! a food consultant and expert chefs to give you the authentic flavor from round the world. Our commitment to excellence, attention to details and personalized service will make your event a memorable one. Whether it is family functions like Wedding, Reception, Ring Ceremony, Social Gatherings, Birthday parties, Kitty parties to the Official Conferences & Business parties, Rajwadu will provide its impeccable services and the most authentic food at the place you want.